A new addition to our fleet is the Higer Munro 28 passenger mini coach. 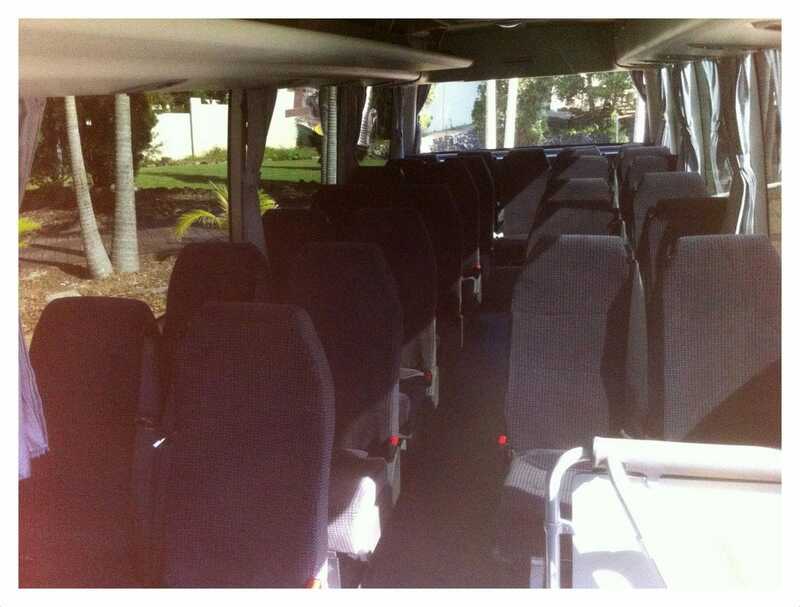 The vehicle is fitted with all the latest technology and is available for charter to provide any service that requires up to 28 passengers or is an efficient shuttle service for a larger group. Perfect for a vineyard tour or wedding shuttle.